The bank holiday brought some long awaited sun to our corner of Essex. The garden furniture was dusted off, the grass cut and the weeds rounded up in preparation for the first al fresco meal of the year. I picked up half a boned shoulder of lamb from my local butcher Holts of Witham and set to work on the long slow preparation of the dish in my sous vide supreme. We served it with a 2006 Coudoulet de Beaucastel Rouge. Preheat the water bath to 63°C. Rub the salt and pepper into the lamb shoulder. Place the shoulder of lamb in a clean vacuum bag, thyme, rosemary and crush the garlic with the palm of your hand. Seal the vacuum bag and cook the lamb for 24 hours. When ready to serve, open the bag, remove the shoulder of lamb and pat dry. Pass the remaining liquid juices in the bag through a fine sieve into a small saucepan with the lamb jus and heat through. Heat a heavy based frying pan over a high heat and fry the lamb briefly on all sides until browned all over. 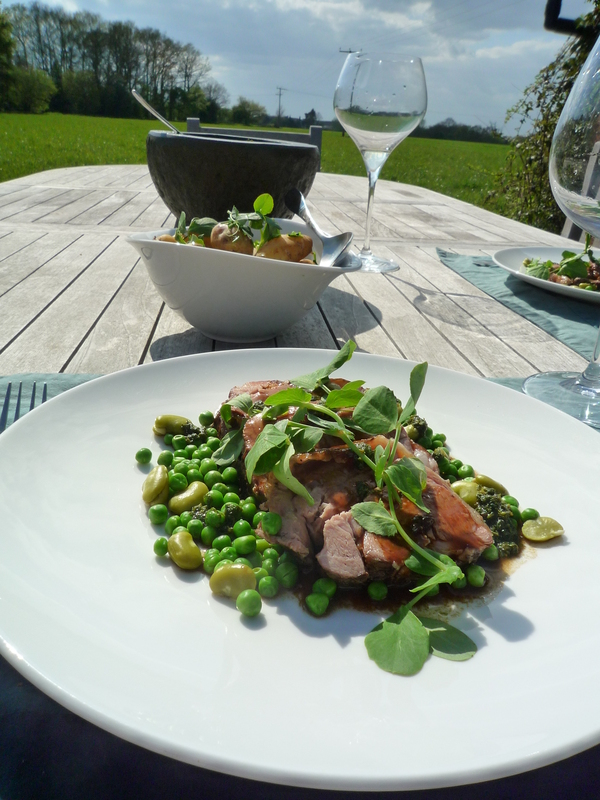 Remove the string from the lamb and cut into slices and serve with the broad beans and peas and garnish with pea shoots. Coudoulet, as Beaucastel, owes its ability to age to the high proportion of Mourvedre – about 30% – that makes up the final cuvée. 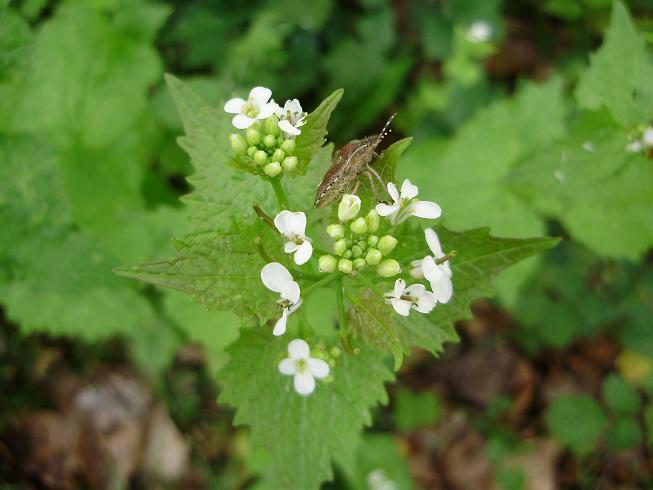 This provides a tannic backbone and resistance to oxidation that ensures long life. In addition, Mourvedre introduces aromas of leather, tobacco, and spice to the blend. One should note also that the Beaucastel and Coudoulet vineyards are at the northern limit for growing Mourvedre, and it is well known that the best expressions of any varietal come from the cooler parts of their growing areas. The other main variety, Grenache, gives Coudoulet the rounded fullness and intense fruit that is typical of Côtes du Rhône. Syrah and Cinsault represent about 20% each and bring tannins and aromatic complexity to Coudoulet. After careful hand harvesting, the grapes are transferred to the winery. Maceration takes place in enamel tiled vats over about 12 days before the free-run wine is taken off and a light pneumatic pressing applied. Each grape variety is kept separately until after malo-lactic fermentation, when the final blend is decided. The young wine continues to mature for about six months in large oak barrels or “foudres”. In March following the vintage, the wine is fined with egg whites and bottled. Categories: Food | Tags: Al fresco, Château de Beaucastel, Coudoulet de Beaucastel, Essex, Grenache, Holts of Witham, Mourvèdre, Rhône, Shoulder of lamb, Sous vide supreme | Permalink. A delicious way of keeping vampires at bay! 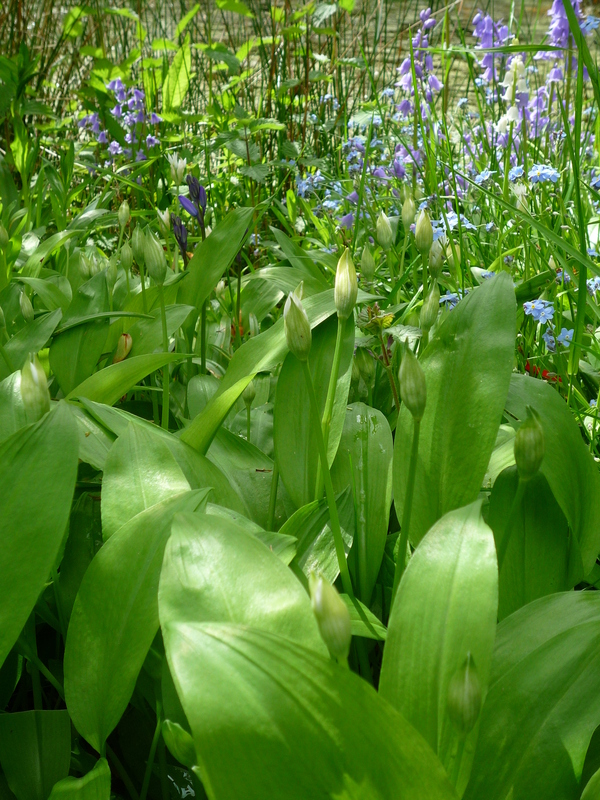 It has been a long time coming however the wild garlic is out with a vengeance in the garden. It’s a travesty to waste it so when in season I am always looking for new ways to cook it. 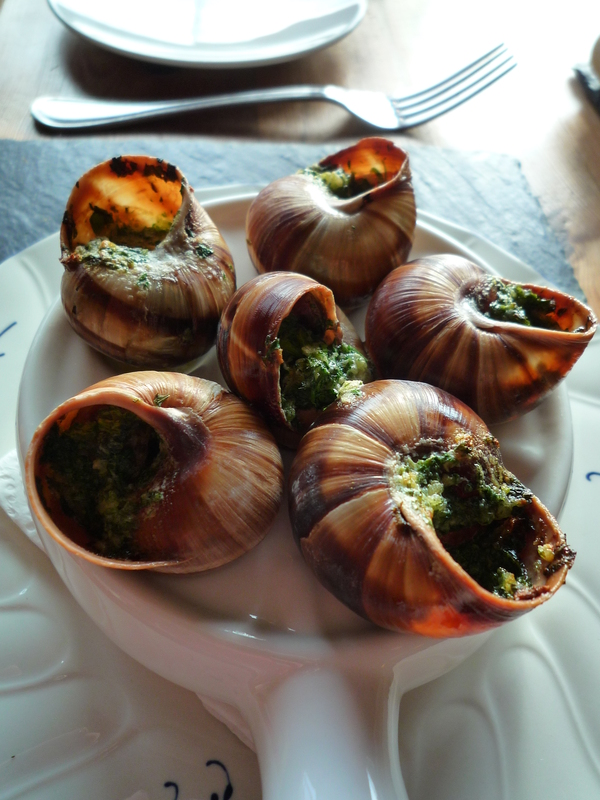 I got some snails courtesy of Dorset snails so thought i’d do a twist on traditional Escargot a la Bourguignonne and replace the garlic with wild garlic. 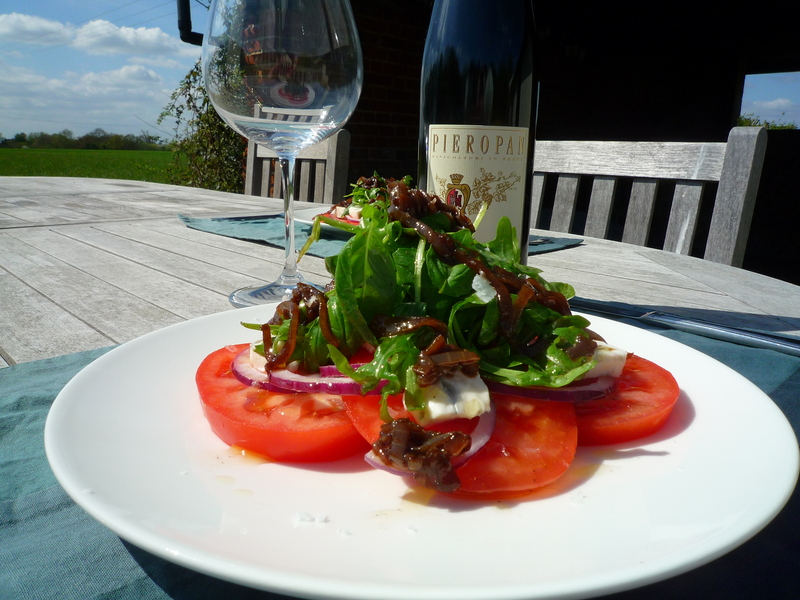 I have to say it was a great success and went really well with a bottle of Pieropan La Rocca. Mix all the filling ingredients together well. Divide half the butter among snail shells. Stuff with snails (1 per shell) and remaining garlic butter. 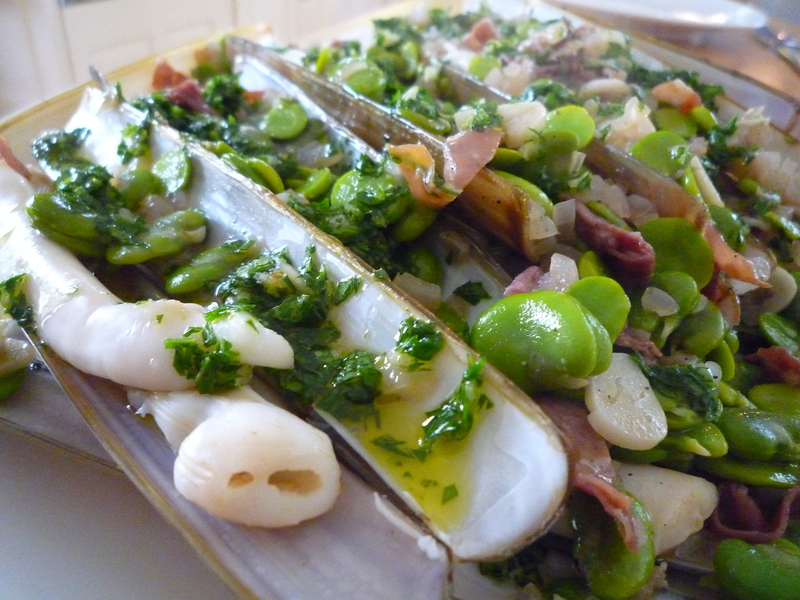 This recipe is adapted from a Jason Atherton recipe where he uses sea bream fillets. 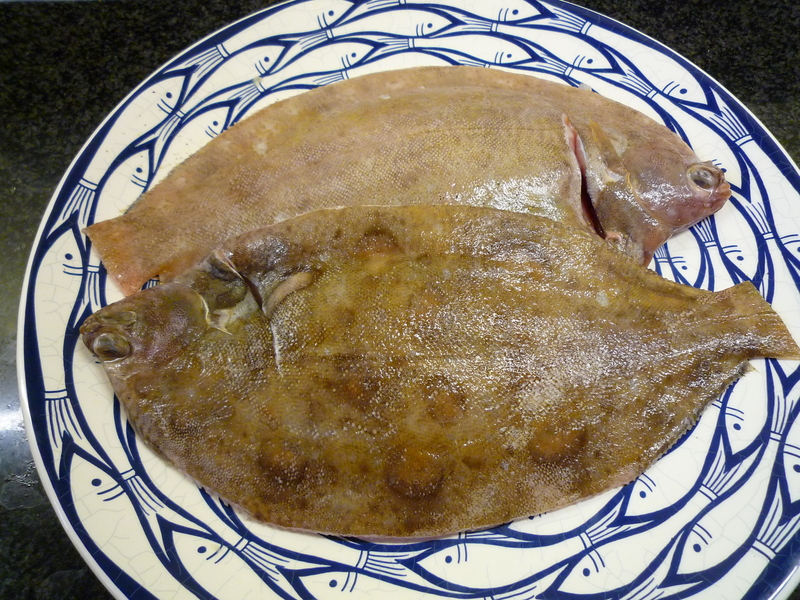 I picked up some freshly caught Lemon Sole from the Little Fish Company so decided to try it – while it didn’t look as refined as Jason’s version, the flavours were great. We served it with a Greywacke Chardonnay 2010. Heat the oil in a large pan over a medium heat and when hot, season the fish with salt and pepper and pan fry the fish for about 4 minutes per side. 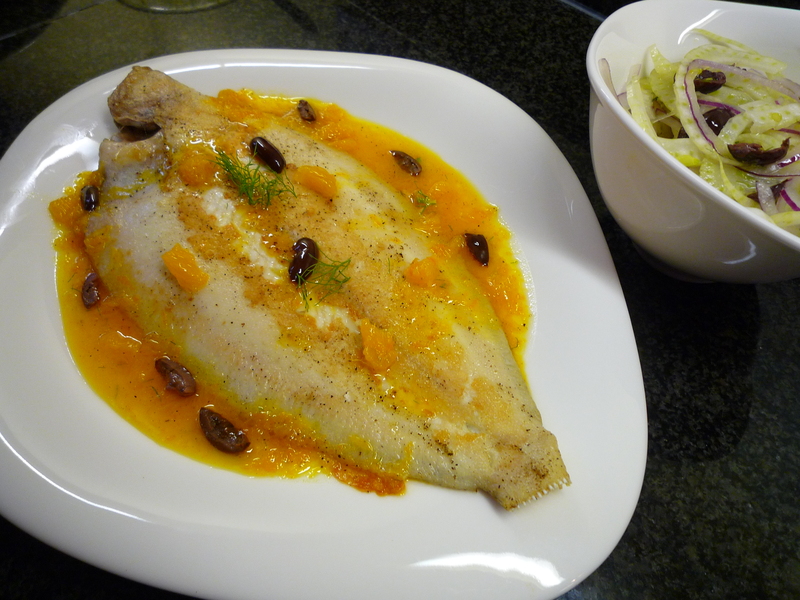 Drizzle the orange sauce around a serving plate and place the fish on top. Pile the fennel salad on top of the fish or in a separate bowl. Put the sugar and 200ml in a small saucepan over a low heat. When the sugar has dissolved increase the heat and bring to the oil. Split the vanilla pod lengthways, scrape out the seeds and add to the sugar syrup. Take off the heat and leave to cool. Store in a jar in the fridge. It will keep for a couple of weeks. To make the lemon and lime curd, put the citrus juices in a heavy pan with the sugar. Dissolve over a medium heat, bring to the boil then take off the heat. In a bowl whisk the whole eggs and yolks together then pour into the hot citrus syrup in a steady stream, whisking constantly. Return to the pan and place over a low heat. Whisk in the butter a piece at a time then stir until the curd thickens. Pour into a bowl cover the surface with cling film to prevent a skin forming. Carefully split the meringues. 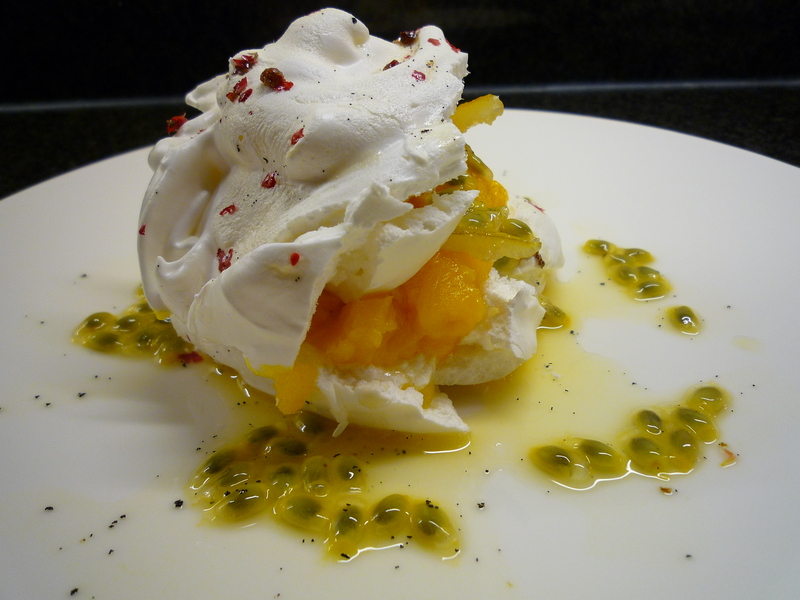 Spoon some curd onto the bottom shell and drizzle over some passion fruit syrup and around the meringue and replace the top. Sprinkle with pink peppercorns and serve with a bowl of curd on the side. A clear deep lemon appearance with some legs. The nose is clean with medium intensity, muted aromas include yellow stone fruits, apple, bread and a hint of lanolin. The wine is developing. The palate is dry with medium alcohol, intensity, acidity and length. In addition the medium body and finish suggest a rather anonymous wine but you need to go looking for the subtle flavours – the wine opens up gradually in the glass. Aromas of melon, peach and honey eventually unfold. In conclusion this Soave comes from limestone and clay soils, is of a good quality with an understated balance of subtle oak, fruit and acidity. Time to throw in good minerality? We could if we were agreed on what it means! Can drink now but will improve, this wine it is in the high price category. In the glass the wine has a clear medium(-) lemon appearance with a few legs. The nose is clean with medium intensity of primary fruit aromas of a tropical nature including mango,pineapple and white stone fruit. The wine is more or less fully developed but may benefit from a few years in the bottle but no more. The palate brings a dry wine with medium (+) intensity, medium acidity, medium alcohol, medium (+) length and flavours of mango, passion fruit, pineapple and white peach. Overall this a well made pretty wine with integrated components especially within the acidity and alcohol. Kevin Judd, ex Cloudy Bay, has many fans with this and his Sauvignon Blanc. Matthew Jukes in particular waxes lyrical in his usual OTT style. 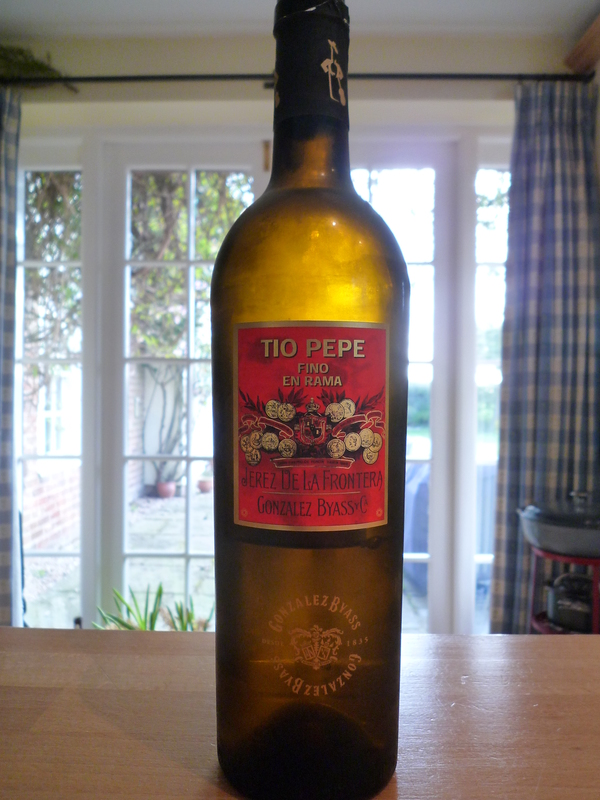 For around GBP18 this is not bad and certainly more subdued than some of the competition. Categories: Food | Tags: Cloudy Bay, Dorset snails, Escargot, Greywacke Chardonnay, Jason Atherton, Kevin Judd, La Rocca, Lemon sole, Little Fish Company, Matthew Jukes, Pieropan, Sea bream, snails, wild garlic | Permalink.